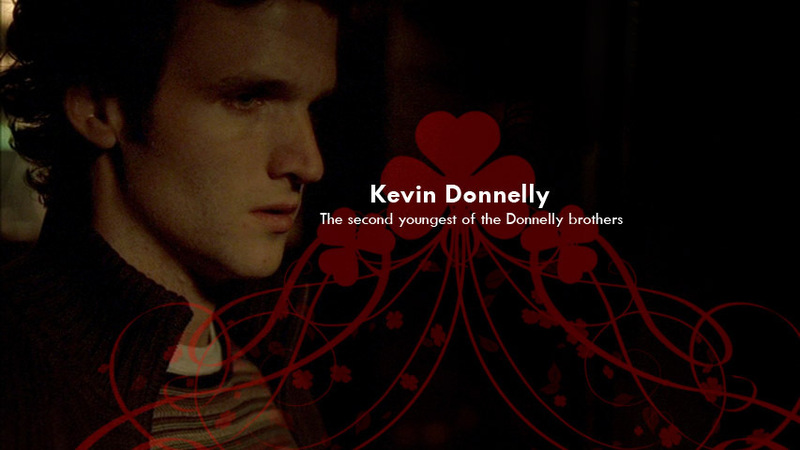 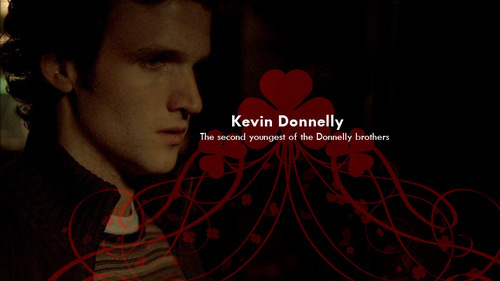 Kevin Donelly. . HD Wallpaper and background images in the The Black Donnellys club tagged: god is a comedian screencap the black donnellys kevin donnelly.